 Digital anthropology emerges because different authors have argued that studying what it means to be human also has to do with understanding how humans socialize within a material world of cultural goods that include order, agency, relationships between things, and not just their relationships with people. To hide this phenomenon means not to understand the way in which the techno-human society is composed. The first principle is that the digital itself intensifies the dialectical nature of culture. The term digital will be defined as all that which can be ultimately reduced to binary code but which produces a further proliferation of particularity and difference. Their second principle suggests that humanity is not one iota more mediated by the rise of the digital. 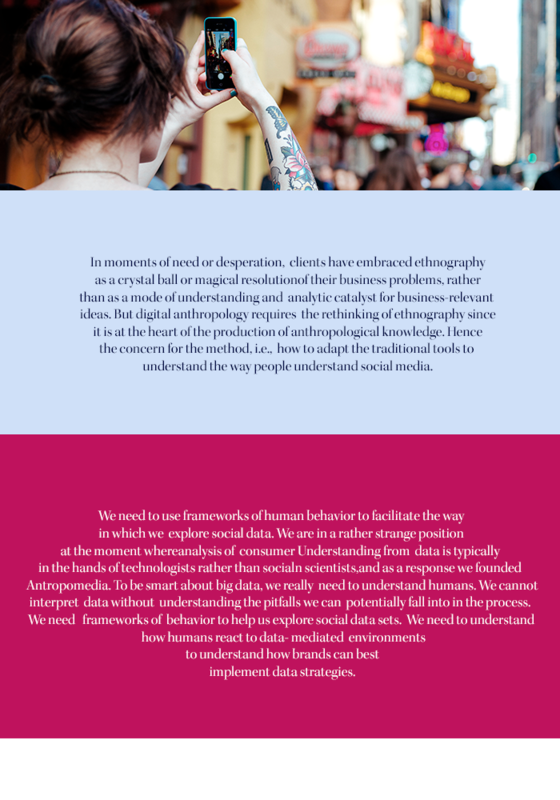 Rather, they suggest that digital anthropology will progress to the degree that the digital enables us to understand and exposes the framed nature of analog or predigital life as culture and fails when we fall victim to a broader and romanticized discourse that presupposes a greater authenticity or reality to the predigital. 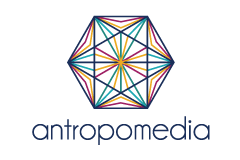 The commitment to holism, the foundation of anthropological perspectives on humanity, represents a third principle. Where some disciplines prioritize collectives, minds, individuals and other fragments of life, anthropologists focus upon life as lived and all the (mess of) relevant factors that come with that. The fourth principle reasserts the importance of cultural relativism and the global nature of our encounter with the digital, negating assumptions that the digital is necessarily homogenizing and also giving voice and visibility to those who are peripheralized by modernist and similar perspectives. The fifth principle is concerned with the essential ambiguity of digital culture with regard to its increasing openness and closure, which emerge in matters ranging from politics and privacy to the authenticity of ambivalence. Their final principle acknowledges the materiality of digital worlds, which are neither more nor less material than the worlds that preceded them.